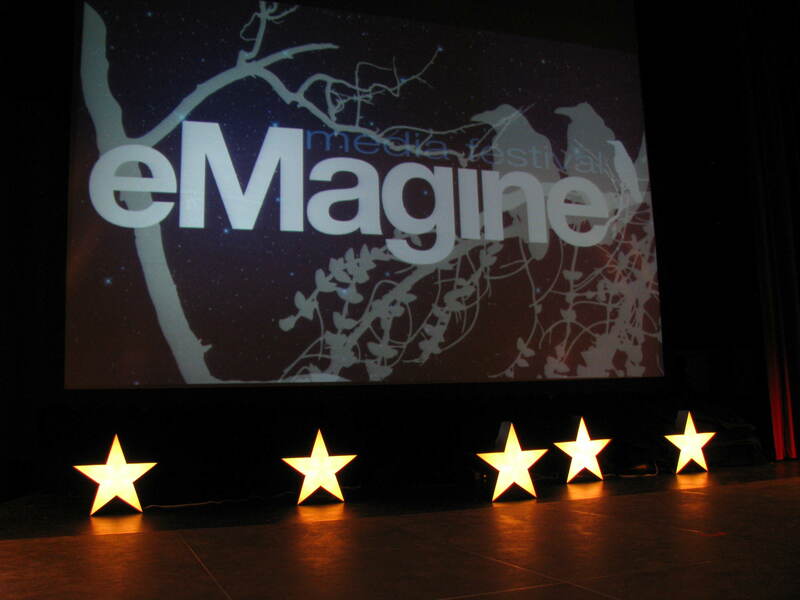 Thank you again for participating in eMagine 2016, and congratulations to all the winners! The entries for 2016 may now be seen here. The complete list of top 5 finishers and winners is here. 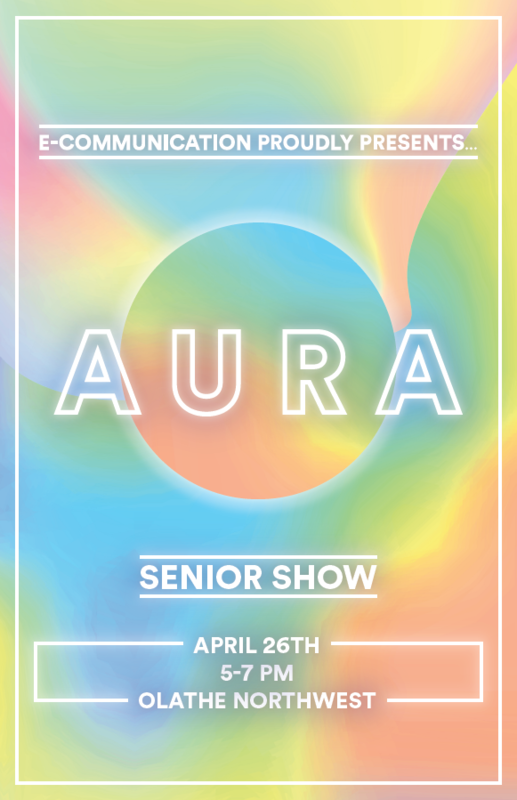 Seniors – best of luck to you! 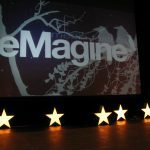 Everyone else – hope to see you next year at eMagine 2017.